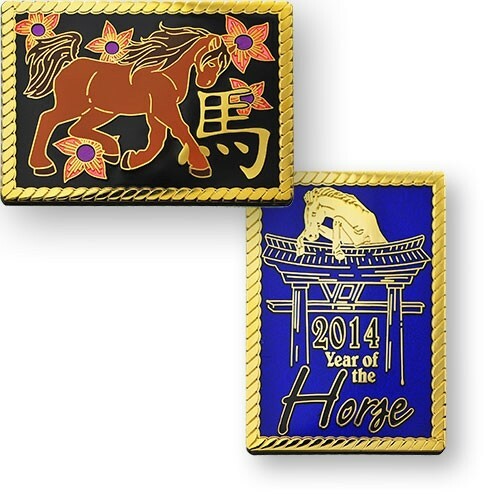 The Year of the horse 2014 geocoin is based on 2014 being the year of the wood horse. 2014 is the year of the wood horse. Like horses in the wild, those born in this year tend to exude independence and contain the same wild and free spirit. They tend to make choices based on logic, intellect, and inspiration. Add this coin to your collection or set it free to gallop around the world from geocache to geocache.